Come enjoy a tour with professional pilots in this intriguing city. Get so close to the HOLLYWOOD sign you'll think you can reach out and touch it. Know what the greatest feeling about buzzing around in a helicopter in LA is? Looking down at ALL THAT TRAFFIC and thinking, "wow, I'm so glad I'm not locked in that right now!" 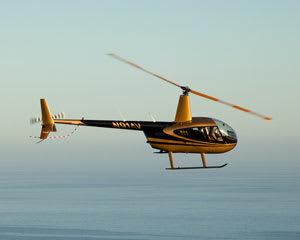 A helicopter ride really is the best way to see the sights of Los Angeles. Come enjoy a tour with professional pilots in this intriguing city. And all flights are private so you can lose the tour crowds and get up in the clouds with your someone special. 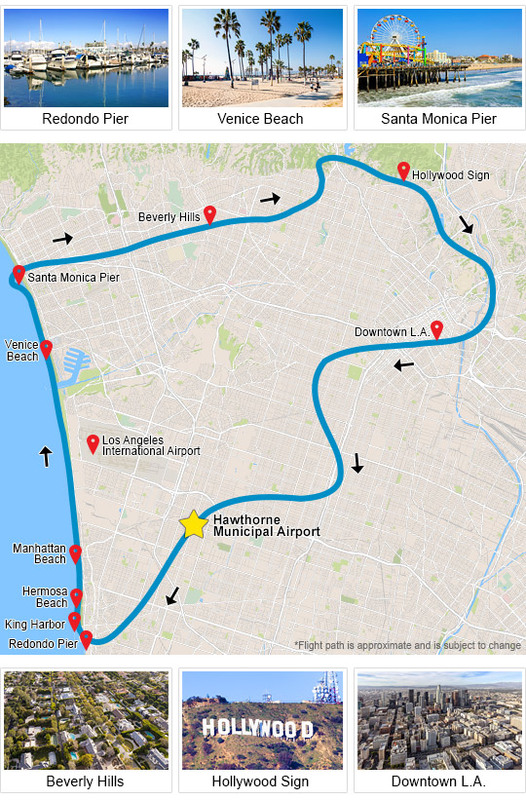 Book your Los Angeles helicopter adventure today. It was perfect like it was 2016 in December when my friends and I flew with Adrenaline the first ime, thank you for the first and the second time, I guess I will do it again ! Great experience, all professional and swift. Vince had 10 years of experience under his belt which showed and executed a superb tour, Hollywood sign by copter is a must. It was great, My friends were totally satisfied, it was my X-mas present for them and they were overwhelmed ! Thanks for that awesome flight !